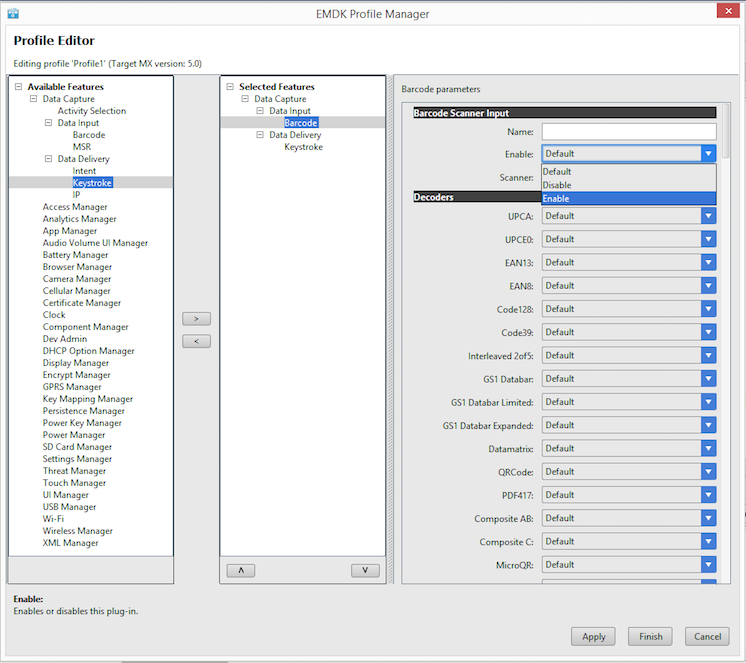 Profile Manager enhances Android IDE with a GUI-based tool for generating all the code required to access and configure Zebra device features and settings. 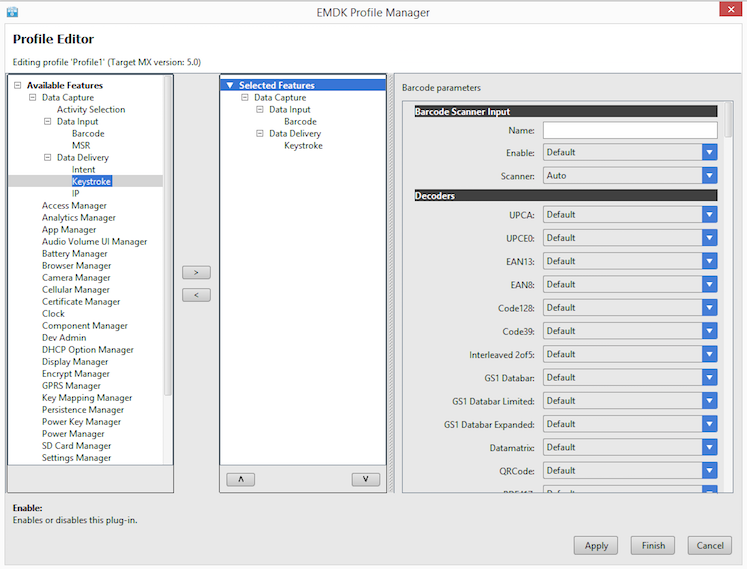 This enables developers to target Zebra devices with fewer lines of code, fewer errors and reduced overall development time. 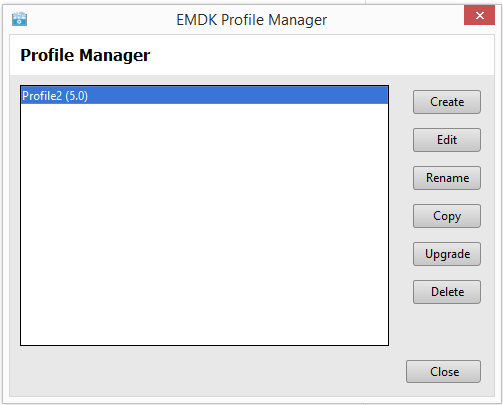 This guide requires the Zebra Profile Manager plug-in. 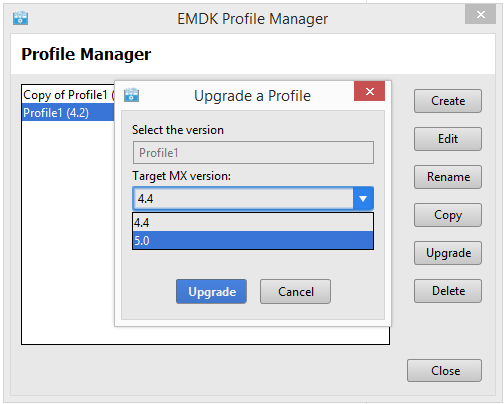 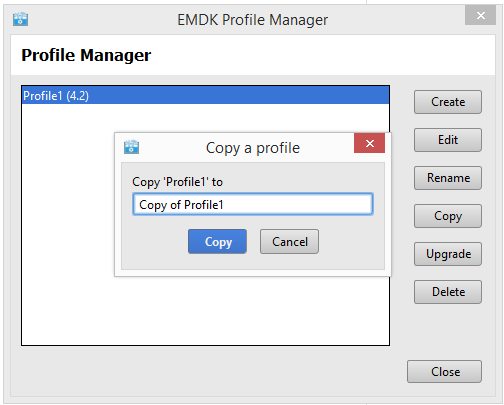 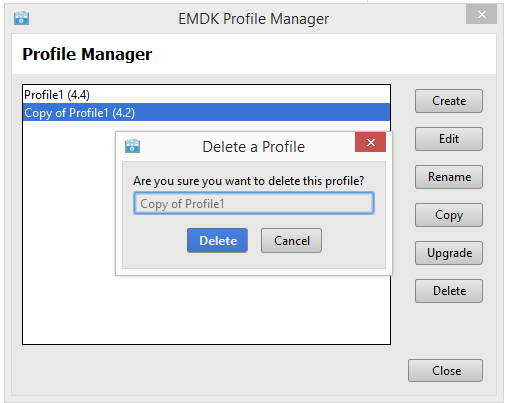 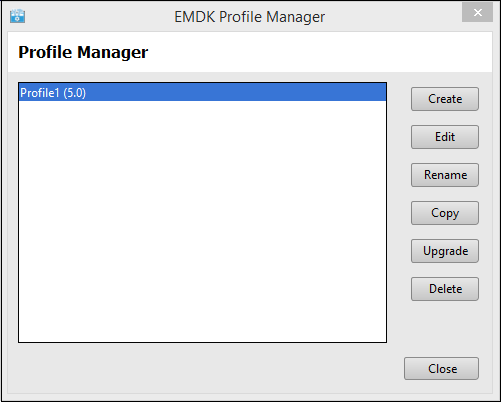 If necessary, see the EMDK Setup guide and follow Steps 1–3 before proceeding. Inside the IDE, select an open Android project. 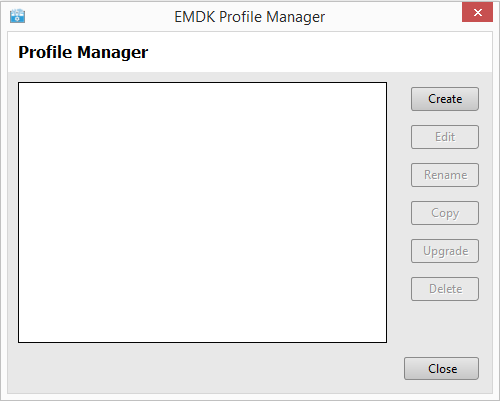 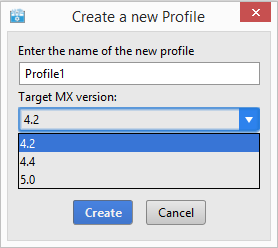 NOTE: Profile Manager adds a profile xml file to the project. 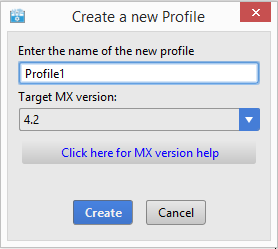 Selecting an open project tells Profile Manager which project to add the profile to.